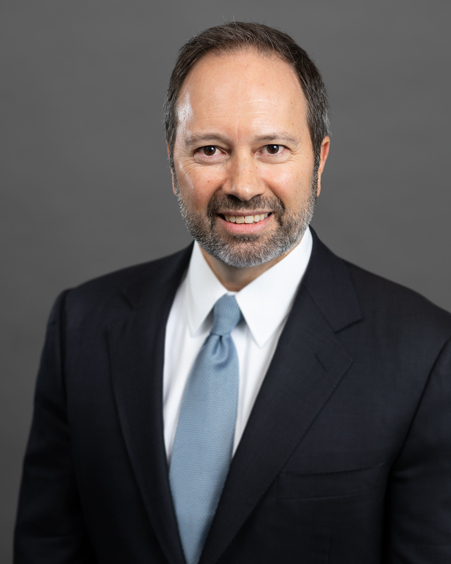 Marco Bravo, CFA, is a Principal, Vice President, and Senior Portfolio Manager at AAM with 28 years of investment experience. Marco is responsible for constructing portfolios based on client-specific objectives, constraints, and risk preferences. He is also responsible for communicating market developments and portfolio updates to clients. Prior to joining AAM, Marco worked for Templeton Management LTD. as an investor services advisor. Marco is a CFA Charterholder and a member of the CFA Society of Chicago. Marco has been a frequent guest speaker at various industry association meetings and conferences. Marco earned a Bachelor of Commerce from the University of Toronto.